Apple ID Locked for Security Reasons, What to Do Now? Forgot Apple ID Security Questions – What to Do? Apple, in a bid to create a safe user space, enhances security on their iPhones by suspending the account and locking out the device owners. If this happens to you, don’t panic. Here’s what to do. If an iPhone gets stolen, for example, and the thief attempts to unlock it. Inputting wrong passwords too many times or fail the security question, Apple will lock the Apple ID associated with the stolen iPhone, as the multiple wrong passwords trigger Apple to mark this iPhone as compromised. A scenario of this is if you are out to purchase a second-hand iPhone. After a good search, you find the iPhone, thankfully. Only one little problem - the Apple ID is locked. We’ll show you what to do here. 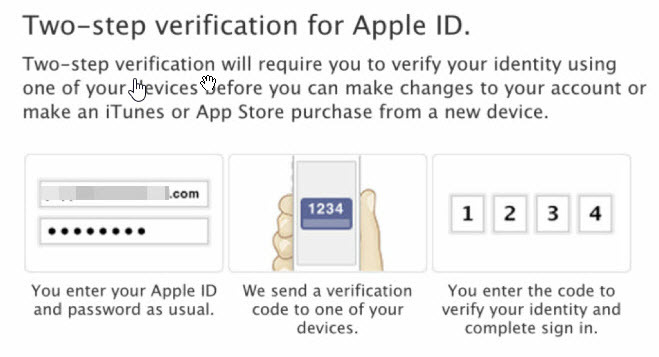 Part 1: What to Do When Your Apple ID Gets Locked? 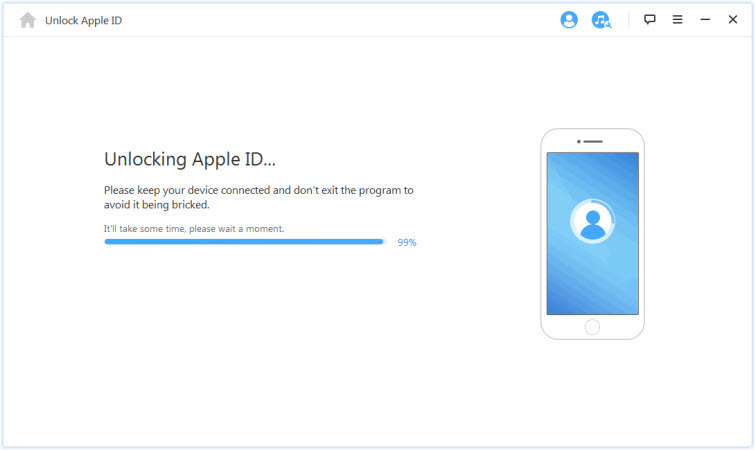 Part 2: What Causes Apple ID Locked for Security Reasons? Part 3: Tips on Keeping Your Account Secure? What to Do When Your Apple ID Gets Locked? iMyFone LockWiper really helps when Apple ID locked for security reasons. This software works for all Apple devices, no matter the iOS version. The unlocking process is also smooth and quick. Removing all sorts of iPhone screen locks including Face ID, touch ID, 4-digit/6-digit passcode. Enabling you to change to a different Apple ID or create a new one. 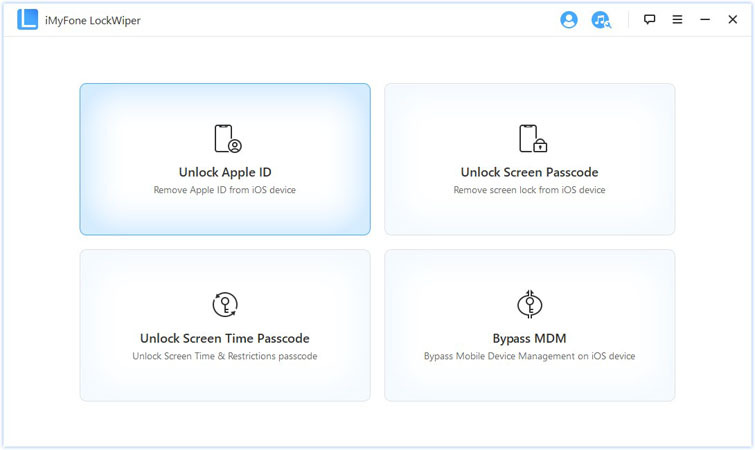 Step 1: Download iMyFone LockWiper to your computer and select “Unlock Apple ID” mode. 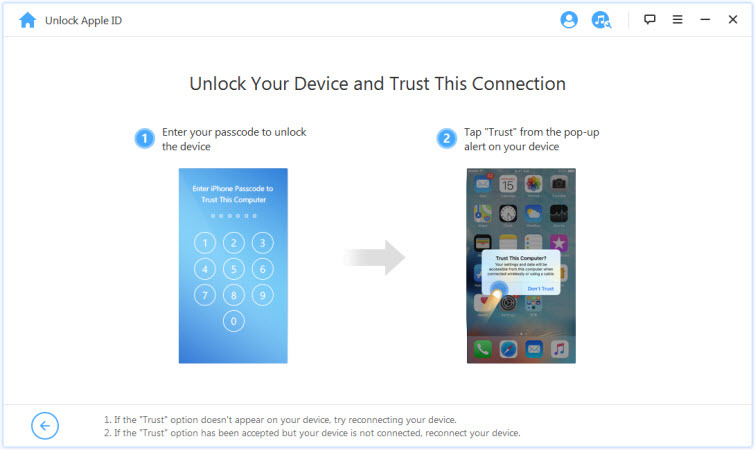 Step 2: Connect your iPhone to your PC, and click on “Trust” if you have never trusted the computer before. 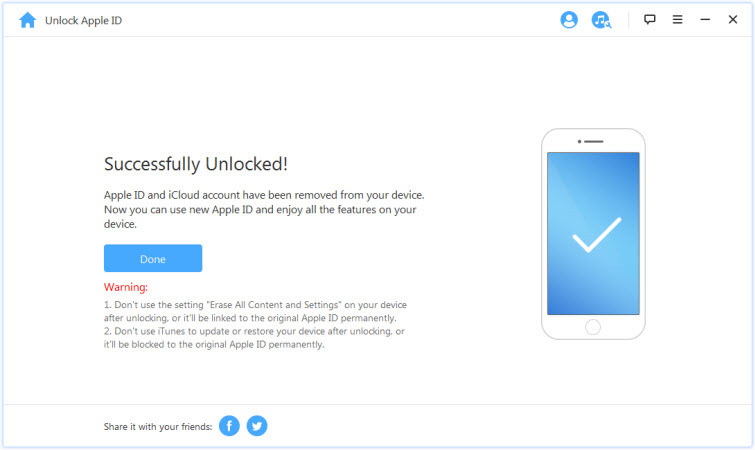 Step 3: Tab “Start to Unlock”, your Apple ID and iCloud account currently assosiated with your iOS device would be removed. If “Find My iPhone” is disabled in the device, the unlocking process will immediately begins. You just need to wait for a few seconds. You’ll need to reset all settings first through Settings > General > Reset All Settings if “Find My iPhone” is enabled in the device. After confirming resetting, your device will restart. 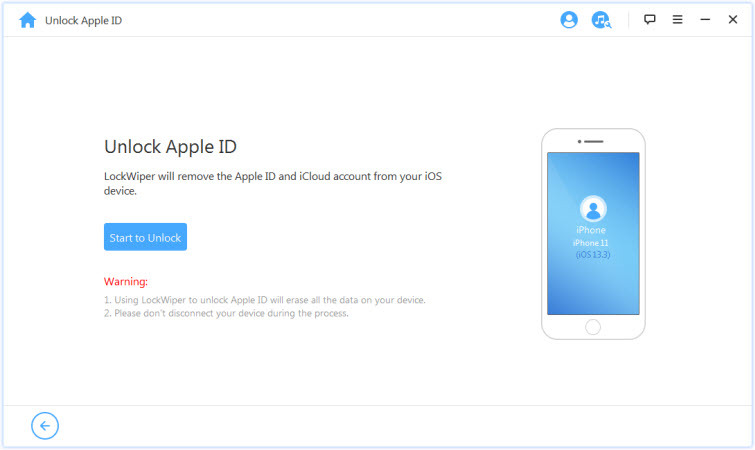 Then LockWiper will begin to unlock your Apple ID and iCloud account. 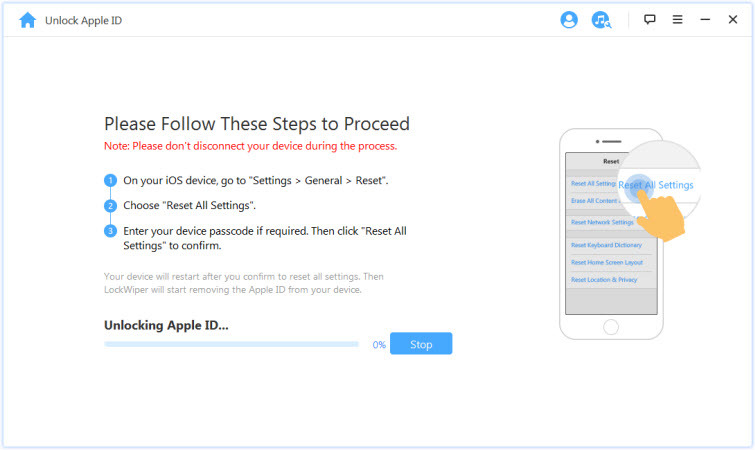 The process above removes any iPhone from any association with any Apple ID account. Your iPhone is now clear of any Apple ID account. You can then add another Apple ID account to the iPhone, open a new one, or recover the old one. To recover your old Apple ID, you have to visit Apple’s password help and recovery site . Alternatively, you could just hit the “Tap to Unlock” button on the notification alert. The next step differs based on whether you have account security or not. Accounts are secured using either a two-step or two-factor verification. The only time it is advantageous to not have any account security for your account is when you're looking to recover your Apple ID. All you need to do to authenticate and retrieve your account is to input your existing password. You may be asked some of your security questions, answer them and continue. 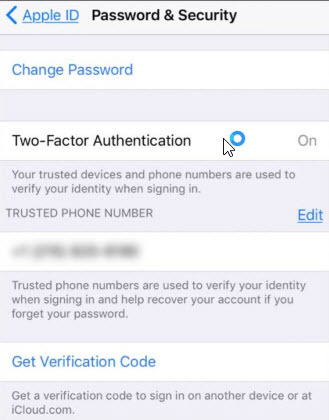 For added security, if you are trying to unlock your iPhone, and your iPhone has two-factor authentication, here is how to go about it. Apple will either send to one of your trusted devices a message containing a login code. You can also opt to get this message on the primary device of the Apple ID account. The two-factor verification is more secure than the two-step verification, and so, two-step verification has been stopped for newer iPhones. If your iPhone has two-step verification and Apple has sent you a 14-digit code when you set up the security, you have to input it with a code sent to a trusted device. Otherwise, you might not be able to login into your account. What Causes Apple ID Locked for Security Reasons? Your Apple ID is the email address and password that enable you to access Apple services, such as FaceTime, iMessage, Apple Music, App Store, iCloud, and much others. It contains other valuable information about you, like payment options, security details, etc., so the Apple ID is undoubtedly very personal. Why Exactly Does Apple Lock Apple ID? Attempting to access iCloud data using multiple tools on the same account, over a short time. Also, using third-party tools based on open source iCloud tools. Note: Emails with the title “Your Apple ID Locked for Security Reasons” are not from Apple, they might be scams. They only lure you into inputting your Apple ID account login; if you fall for them, they will compromise your Apple ID account. Apple users should never click on any link to sign in, in their emails. If you ever receive any warning email, visit https://appleid.apple.com/ and sign in from there. If there really is a problem with your account, you will be alerted there. Always use a strong password for your Apple ID. Use difficult-to-guess answers in your security questions. Never use the same password for Apple ID and other websites. Change your Apple ID password constantly and try not to reuse old passwords. We assured you not to panic if Apple ID locked for security reasons; after reading this guide, you now know why. In the past, whenever it happened, most times, it meant that the iPhone became unusable. But thanks to LockWiper, you can now unlock your device and recover your iPhone ID account.